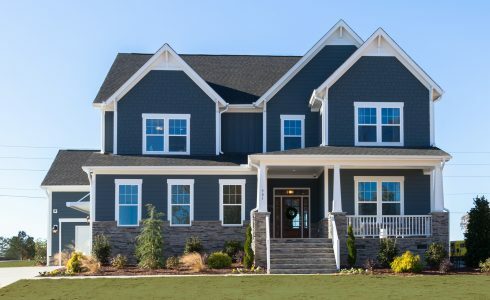 Welcome to Willoughby, HHHunt Homes of Raleigh’s stunning single-family home community located near Wake Forest, North Carolina! Willoughby is known for its beautiful wooded homesites, spacious lots, convenience to area shopping and dining, and more. With homes ranging from 2,600-3,900 square feet of living space, there is no shortage of room for entertaining friends and neighbors! Homes begin in the low $400s and you get to choose from 4-5 bedrooms, 3-5 bathrooms, first-floor owner’s suites, basements, and much more. Furthermore, for those who enjoy outdoor living opportunities, Willoughby offers screened-in porches, patios, stone fireplaces and outdoor kitchens. Plus, you get to decide which layout is the most convenient for you and your loved ones with the choice of seven different floorplans! The Latham, our model home in the community, is one of our most popular floorplans and can be seen in person with a scheduled appointment. We believe it’s how you live that matters, and Willoughby is conveniently located to accommodate everyday needs and provides the high quality of life that comes with the sense of a small-town community. We invite you to take a scenic drive through Willoughby’s beautiful 53 acres to see why homeowners love living in the area! 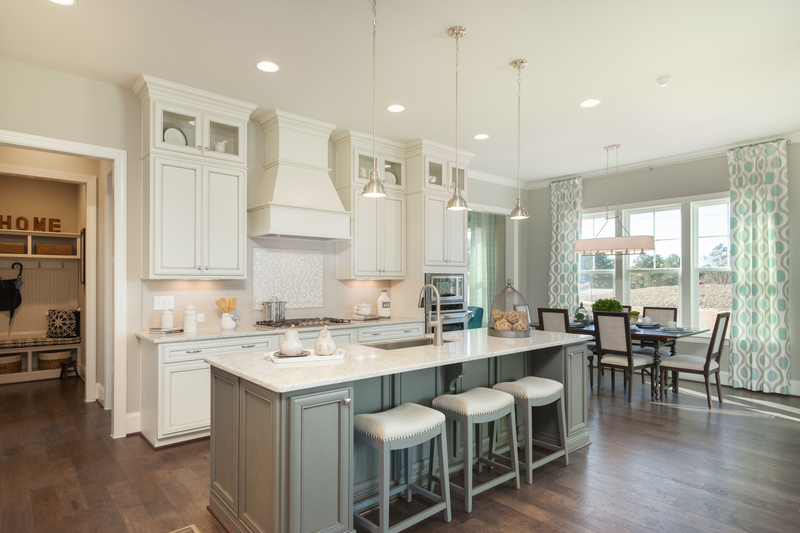 Quick Move-In Designer Homes are available now and are quickly selling! To learn more about Willoughby and to schedule a tour, we invite you to visit our website and our Facebook page.